Renting a car specifically for the event is simple, we offer a full spectrum of locally sourced and fully checked vehicles that ensure you don’t get stuck with a lemon. 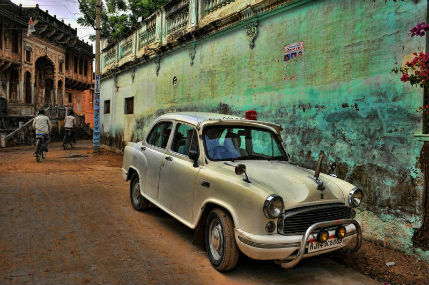 We operate a complete pick-up/drop-off service and if you wish we can even find you a Hindustan Ambassador, once ranked by Richard Hammond from Top Gear on the BBC as the best taxi in the world, so you can have the most authentic Indian driving experience possible during India’s Cup. Contact us for guide, prices and further information!